Finally, the month we’ve all been waiting for - keDezemba boss! Phumlani S Langa lines up a few fun and festive activities to help ease you into this jolly time of the year. The ruler of the YellowVerse will be here in person. Spinning around the stage in extravagant replica costumes that Tina was famous for will be South Africa-born Caroline Borole, accompanied by four energetic dancers to help create the ultimate Tina Turner concert experience. Expect a wide selection, including some rare finds. Good for Christmas presents or just to add to your collection. 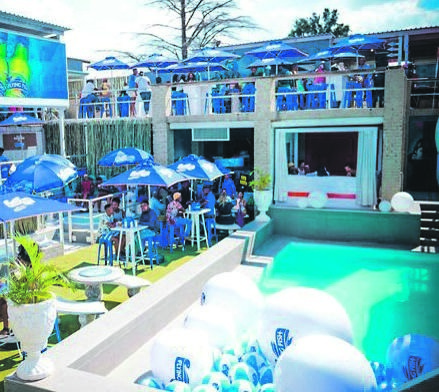 Gareth Cliff is hosting a beach party get-together at a swanky new nightspot called Soirée. 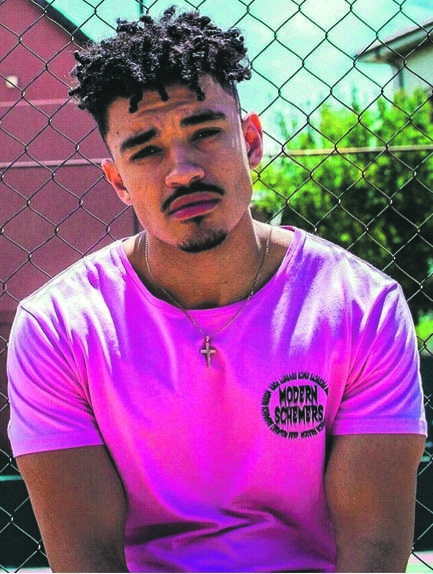 Jaws at Riversands Park will have live music throughout the afternoon, a life-size Jaws model, watermelon and balloon fights as well as a host of other activities. Picnics and partying, I think these people might be on to something with this. You’re encouraged to bring all the usual paraphernalia for picnics: Cooler boxes, blankets and camp chairs and the organisers will ensure quality music and a lively atmosphere. All of that equates to you winning. It’s going down in a big way in Pimville. 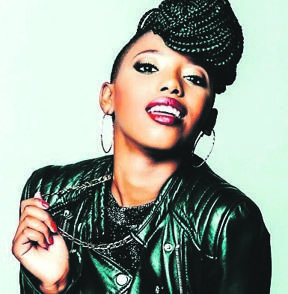 A few local DJs –including Chilli wa Afrika and Sir Joel –will be on hand to provide you with a sonic experience like no other to really get you into the festive mood. The dress code is denim and cotton. The ideas society share on masculinity will be tackled head-on in this thought-provoking piece which is part of a festival that should be on your itinerary this December. Nothing like a good, old-fashioned craft market where you’ll find wondrous trinkets and quirky gifts. Shopping for Christmas need not be so expensive; you just have to know where to look. 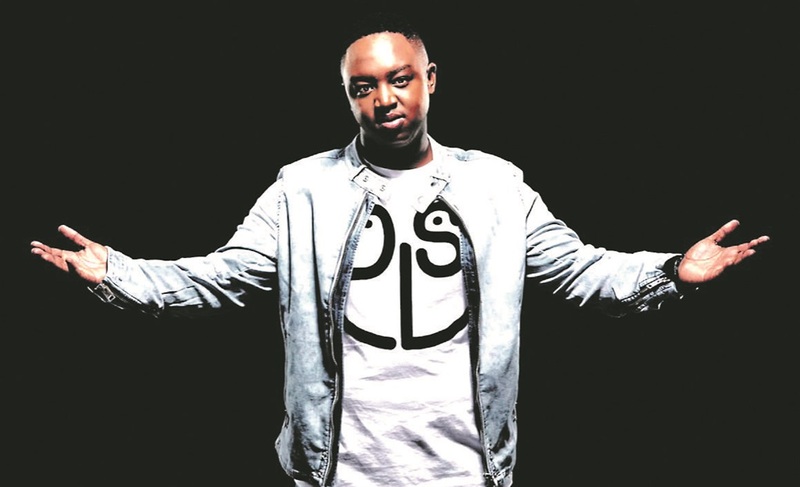 The issue has been receiving some much-needed attention in the media with the death of rapper HHP. Gigi will discuss the subject and share a few good tips. Some sound advice should emerge from this discussion. There will be a lot for you to enjoy during this boat party – cocktails, games, a sumptuous menu – but, most of all, you will be partying on a boat. A two-hour Christmas cruise ... sick ne?